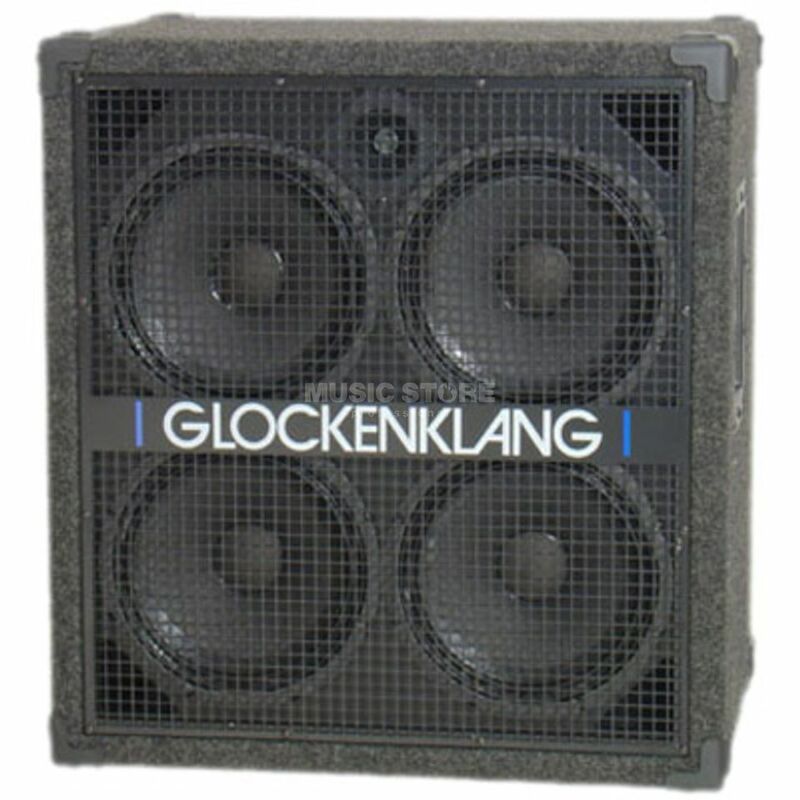 The Glockenklang Take Five Neo Bass Guitar Amplifier Speaker Cabinet is a bass guitar speaker amplifier cabinet, featuring neodymium speakers. With its weight of just 31kg it is one of the lightweights of its genre, the Take Five Neo bass guitar amplifier speaker cabinet features an extremely hard-wearing carpet that makes its surface resistant to scratches and bumps. The 10" loudspeakers have been designed for bells and provide next to the high SPL of 103dB for rich pressure in the bass range. The box can be loaded with 800 watts, so the necessary stage volume can always be produced. The tweeter is responsible for a wide radiation at high frequencies. The handiness of the box is supported in addition to the low weight also by the dimensions of 660 x 615 x 445 mm.